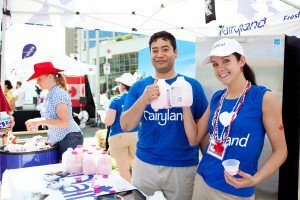 As a destination that welcomes Canadians and visitors from around the world to celebrate our country, Canada Place is proud to extend an invitation for corporate Canada to be part of our inspirationally Canadian experiences. By aligning with our innovative assets and award-winning events including Canada Day at Canada Place, Christmas at Canada Place, Zumba at Canada Place, Waterfront Cinema and more, our partnerships will allow your brand to reach over three million guests who visit our facility annually. 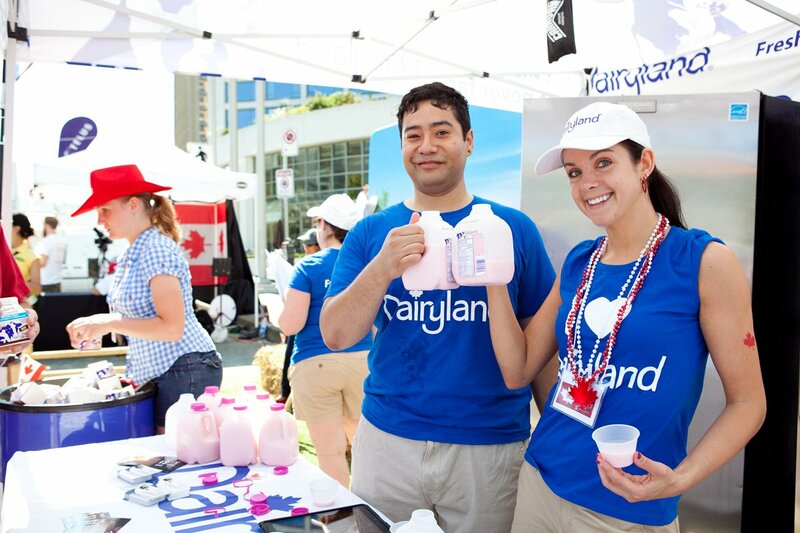 If you or your organization is interested in becoming a partner or hosting an experential marketing booth at our community events, please contact Matti Polychronis, Corporate Partnerships and Community Advisor at the Vancouver Fraser Port Authority by phone 604.665.9000 or by email [email protected]. For all other inquiries about our events, please contact [email protected].